The service was exceptional! 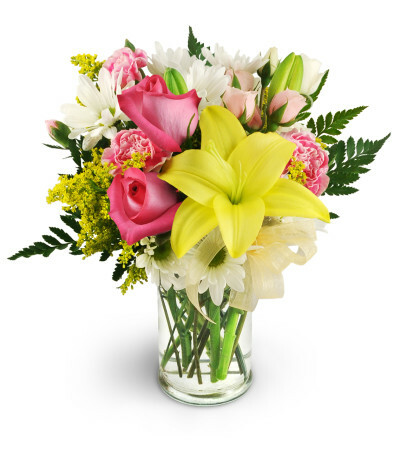 After I placed my order online, I was contacted by the florist to be told that they did not have the same flowers in stock as in the bouquet I ordered. The store representative walked me through her planned modifications to make sure that I was OK with them. When the bouquet was delivered it was even better than what was shown on the website! A very satisfied customer that will definitely be back again in the future! Flowers were absolutely gorgeous. Highly recommend. Once again, a beautiful bouquet! The customer service with attention to details is outstanding. Thank you!